Mostly my conversion to Windows 8 has been pretty painless, the only thing that wont work is the VMware VI client cant open a console session to the VMs on my ESX server. This happens because the IE10 that comes with Windows 8 does NOT LIKE the requests the VI client is sending to the Internet Explorer plug-in. Update 08/03/13 – This problem has now been fixed! 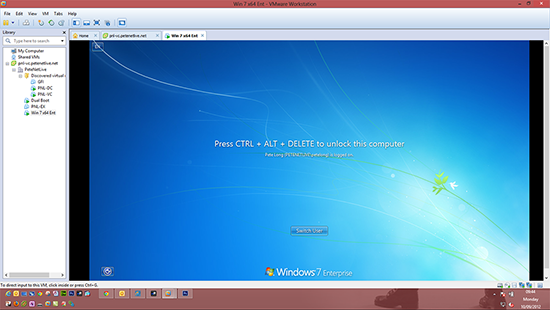 Download the latest 5.1 version of the VI client. (see screenshot). Until either Microsoft or VMware change something then we are stuck! however there is a work around. 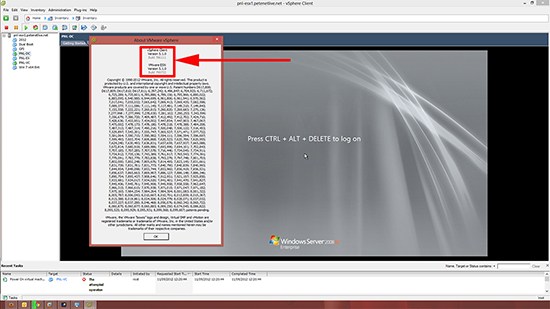 if you have VMware Workstation (download the trial it will keep you ticking over till the problem is fixed!). 1. 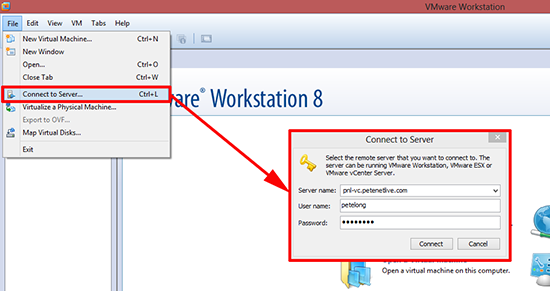 Launch VMware workstation > File > Connect to Server > Enter your ESX/vCenter server details > Connect. 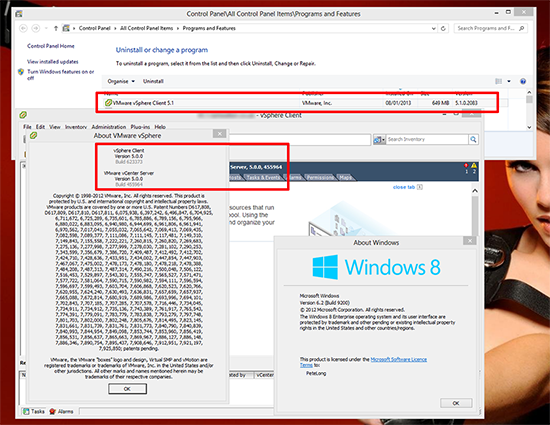 Note: You may need to accept the certificate warning if you are using self signed certificates. 2. Now you can open a console session to your virtual machines. 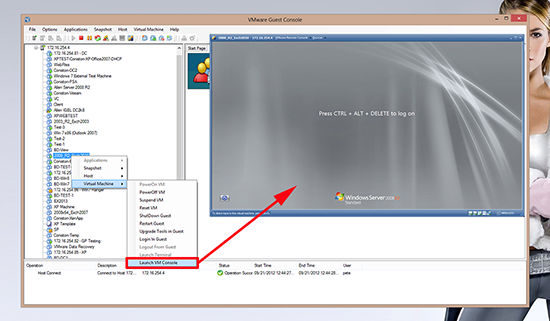 Download and run VMware Guest Console > Connect to to a host or vCenter, and you can access the guest machines consoles from there. Sorry, the only way to fix this (at time of writing) is to upgrade to vSphere 5.1 AND install the 5.1 version of the vSphere client. (You can’t point the 5.1 client at a 5.0 host, it automatically launches the 5.0 version of the VI client). Note: You will need to update vCenter to 5.1 as well for that to work! Update to the latest VI client, and the problem will cease.